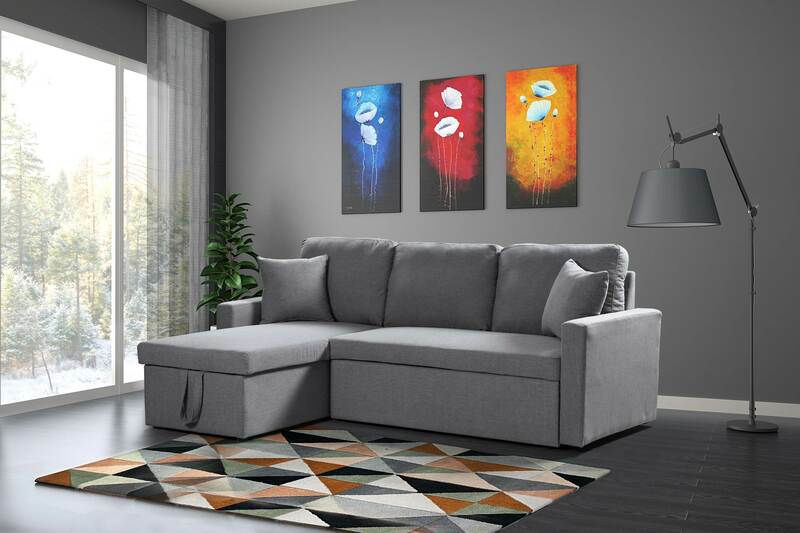 Fabric Sectional for ultimate Relaxation, entertain and rest on this 2 piece sectional with a simple design to fit a variety of living room styles. 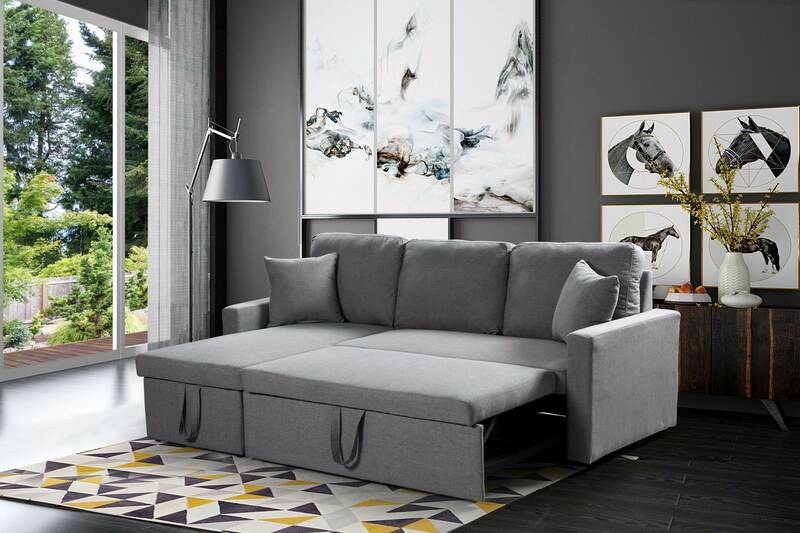 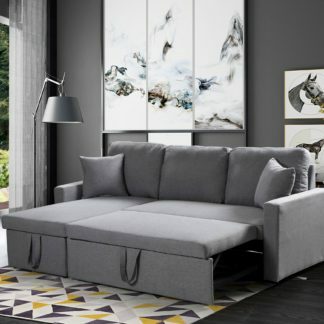 This unit features a modular structure covered in poly-fiber linen blend fabric with a pullout bed and a functional lower storage compartment in the chaise. 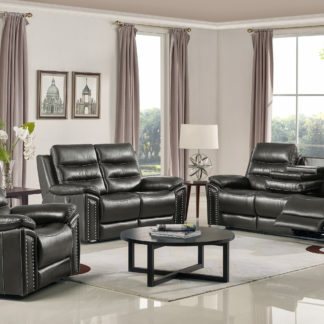 This multi-functional sectional sofa that has sufficient extra storage and the ability to accommodate an extra guest in your house. Two extra pillows are included to finish off this sectional sofa and to have something to snuggle with during the night. 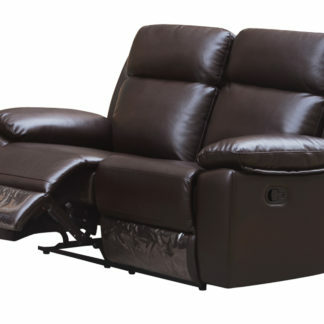 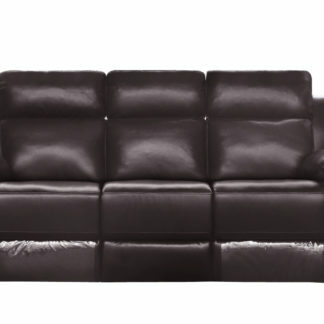 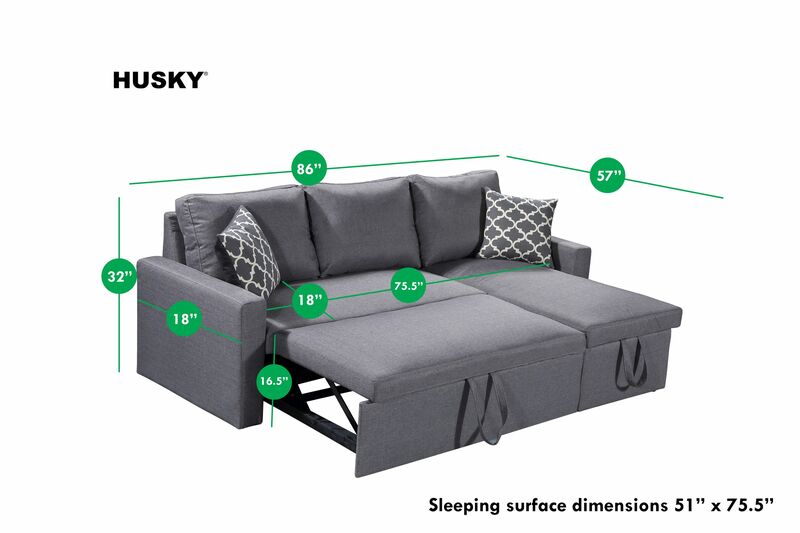 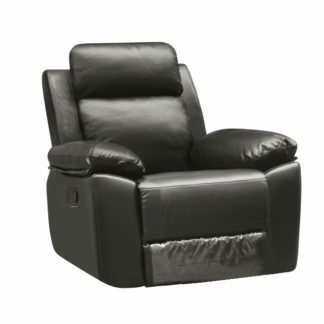 My experience with Husky for the purchase of a sectional sofa sleeper was nothing less than excellent. It arrived in far less time than anticipated, arrived in perfect condition and the courier driver helped me bring the two large boxes inside. 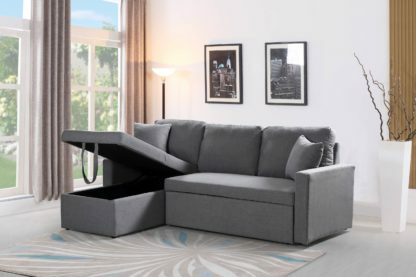 Thanks to both of you my two dogs and two cats and I are now enjoying my new furniture.